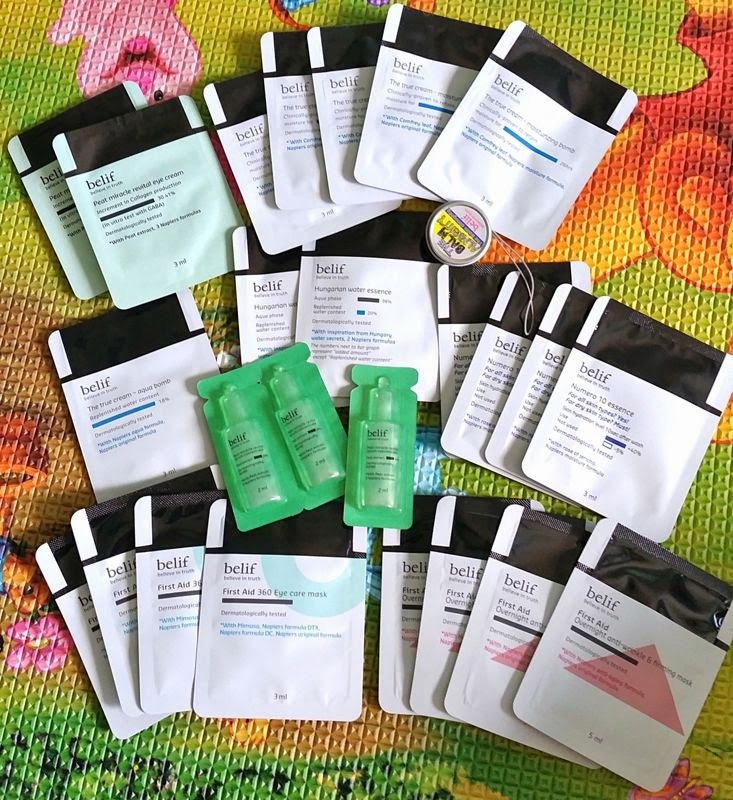 Korean skincare brand Belif is celebrating its 3rd anniversary in Singapore by giving away 7-day sample packs. Simply flash this photo by Miwitch on Instagram at any Belif outlet here to receive the free gift. Below is the extraordinarily generous pack that I received at the Suntec City store two days ago. 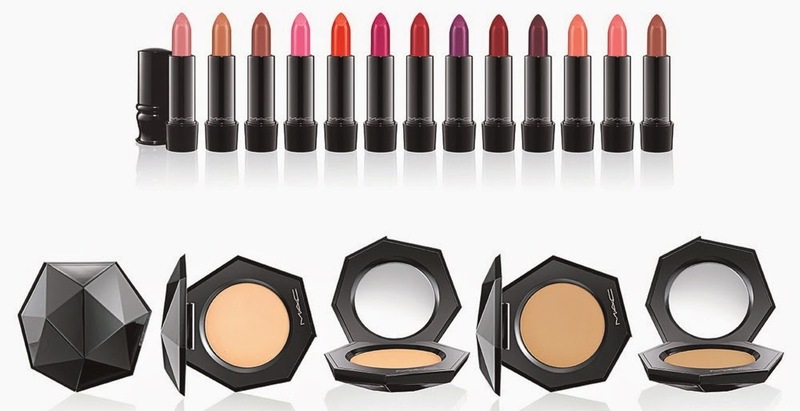 According to Nylon, this promotion is valid only until the end of tomorrow (31 January). 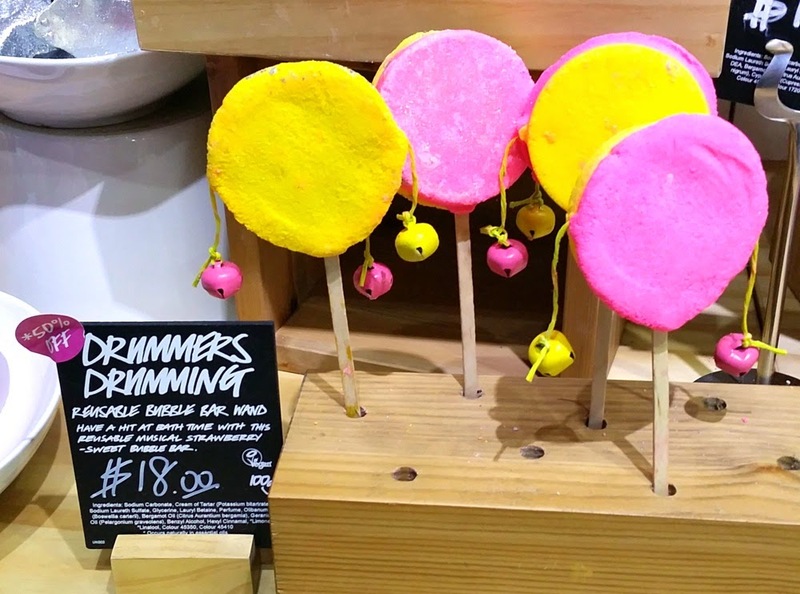 Do note that the sample pack may differ depending on the store. 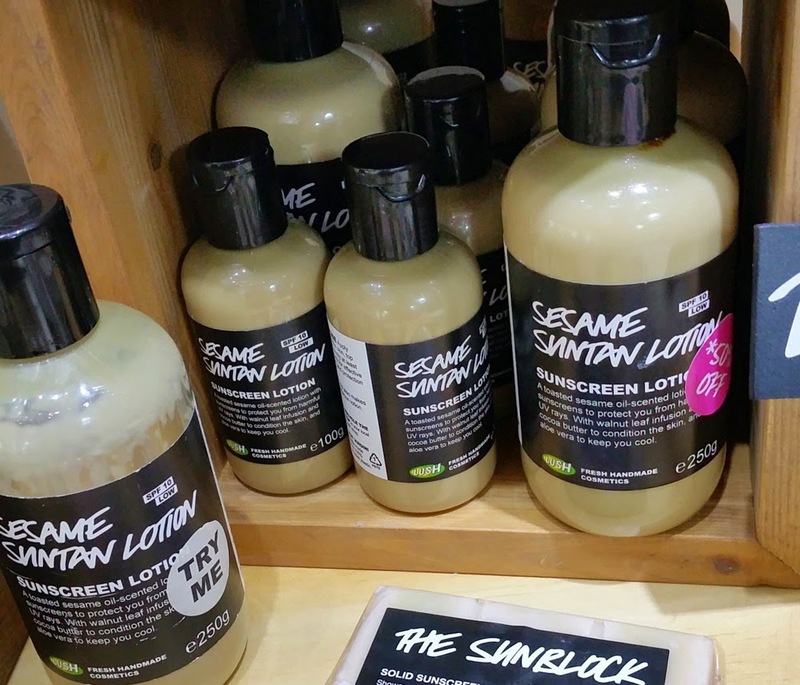 Below is the sample pack from the Plaza Singapura store which has a different selection. 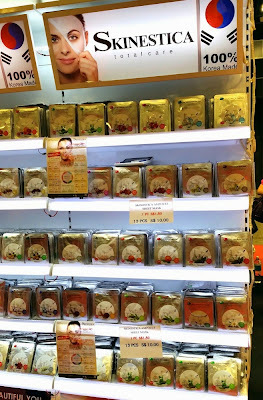 Belif also has outlets at Jurong Point, Vivocity and Junction 8 (the Wisma Atria store closed recently). 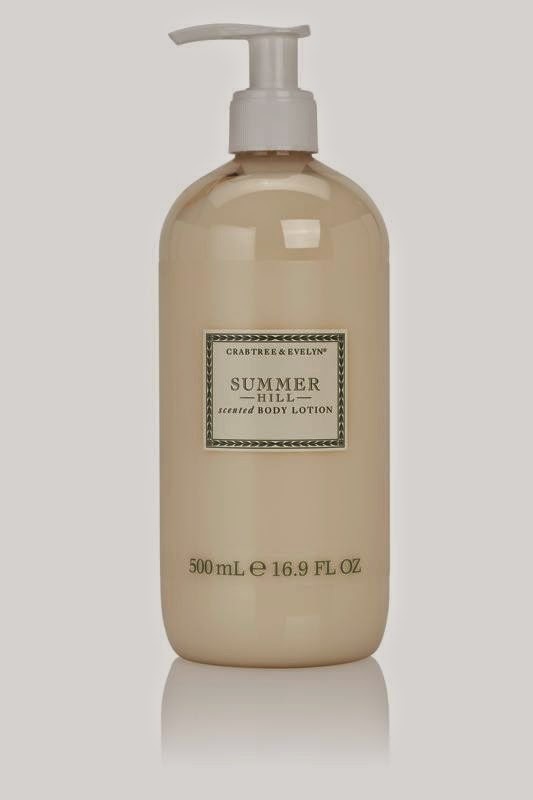 To welcome the new year, Crabtree & Evelyn has launched a limited edition Spring Rain shower gel and body lotion duo (500ml each). Retailing at the special price of S$68 for the deluxe duo (usual price S$110), it is a refreshing green floral scent with top notes of lily of the valley, a warm heart of rose and spice, rounded out with base notes of jasmine. 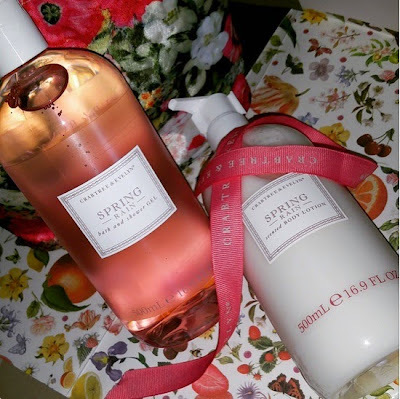 I liked the soft rose scent which lingers subtly on the skin post-shower without being overly cloying. This can be intensified by layering the body lotion which has a light, non-greasy texture that sinks quickly into the skin, an essential quality in Singapore's humid weather. 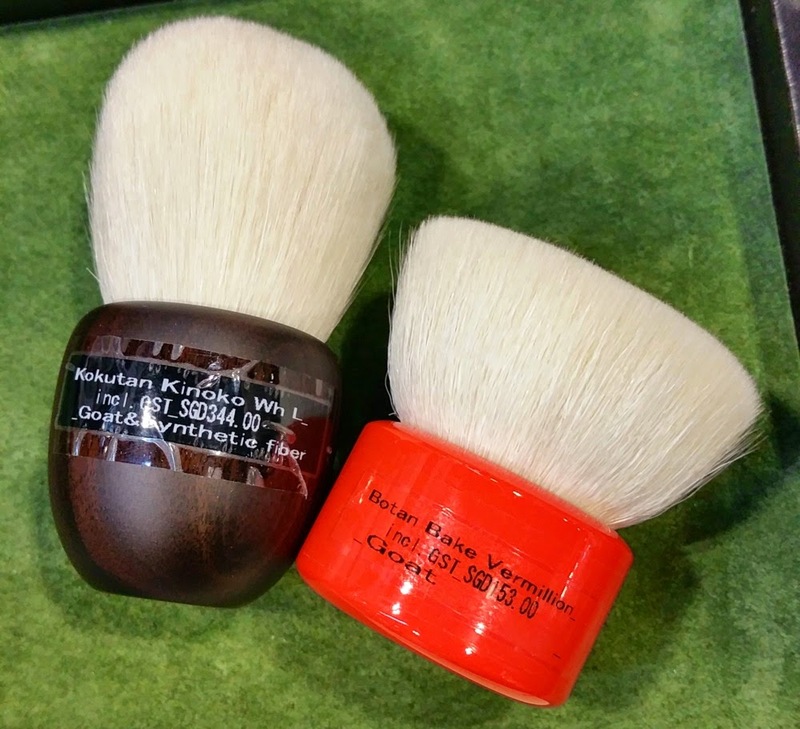 The deluxe duos are also available in Crabtree & Evelyn's classic scents of Nantucket Briar and Summer Hill. 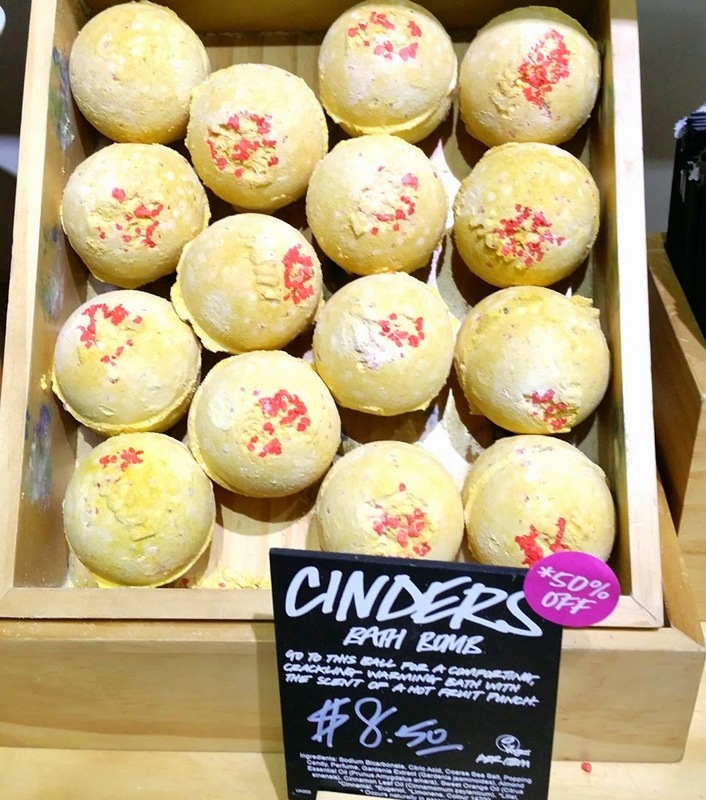 Nantucket Briar is a floral oriental with notes of bergamot, citrus, wild briar rose, peony, hydrangea, jasmine, patchouli, amber and vanilla. 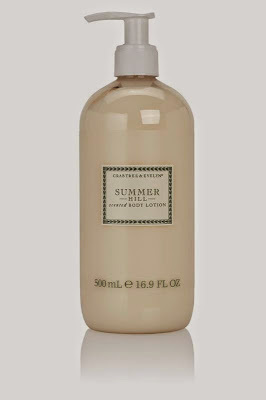 Summer Hill is a veritable melange of florals including rose, orange blossom, tuberose, carnation, jasmine, geranium, as well as bergamot, violet leaf, musk, white woods, sandalwood and vanilla. 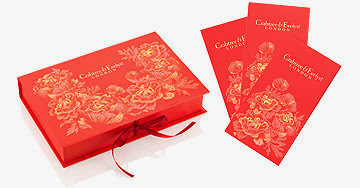 From now till 18 February, Crabtree & Evenlyn is offering a red packet set with any S$80 purchase. 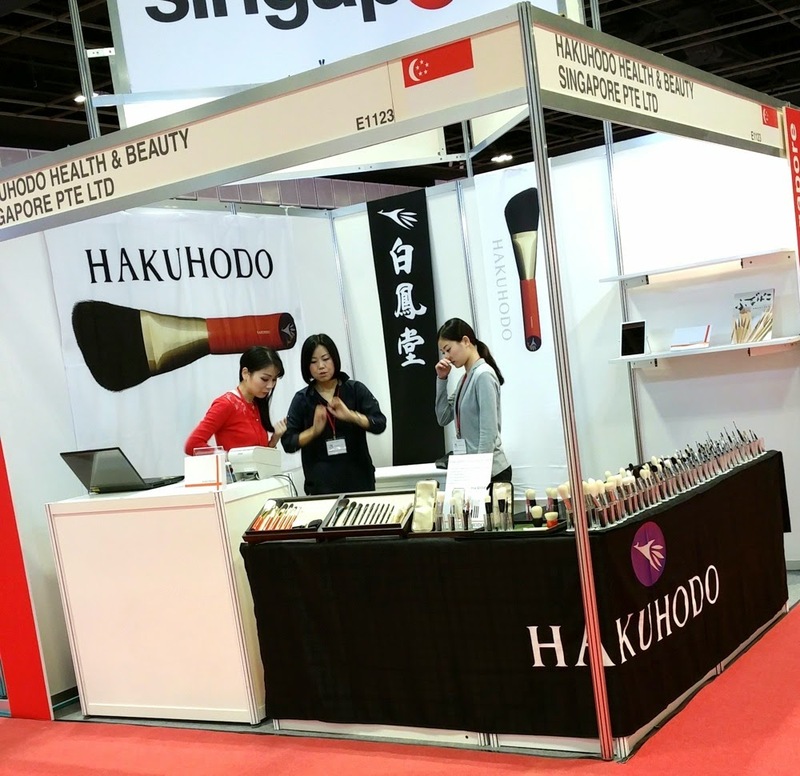 Beauty Asia, the premier regional beauty trade show, is currently taking place at Suntec City Convention Centre from today until Friday 30 January. While admission is free, it is only open to trade and beauty professionals (entry is by registration with your name card). 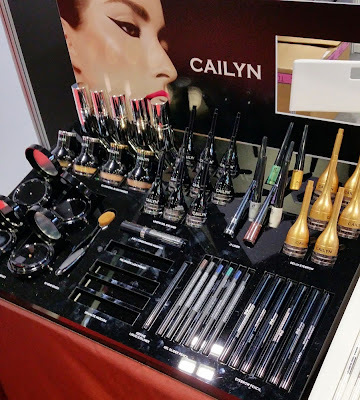 The exhibitors run a diverse range from the major nailpolish brands, OEM manufacturers from Korea and Japan offering to help design your own skincare/makeup brand, to salon equipment vendors. 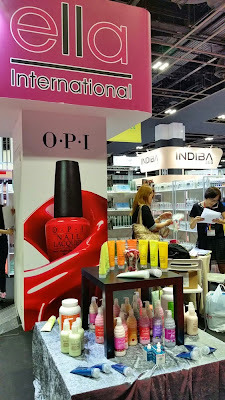 Most beauty bloggers love to visit Beauty Asia primarily to scope out the great deals on nail polish brands including OPI, China Glaze, Zoya and Orly. 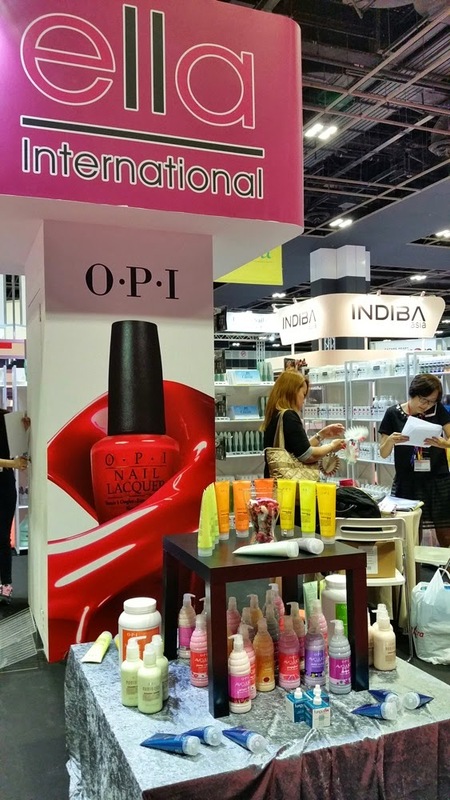 OPI was going at just S$6.50 a bottle, with 5 free bottles for every 36 purchased at the Ella International booth. 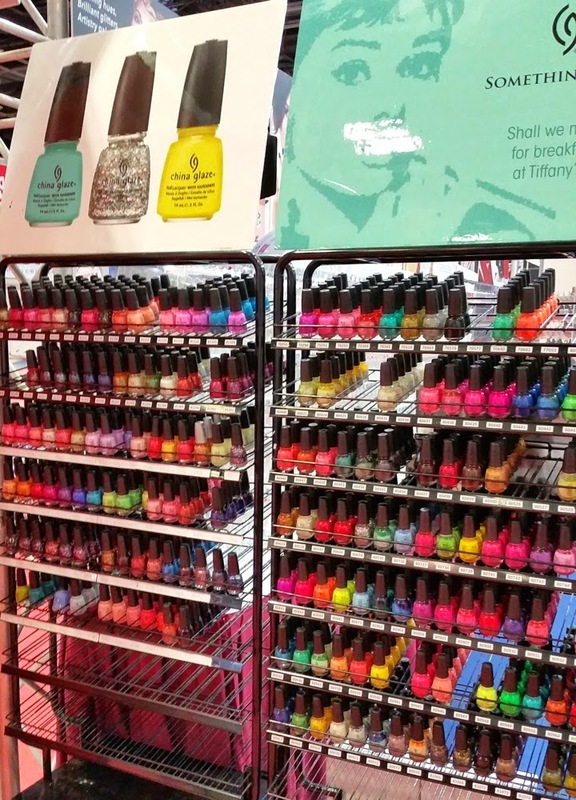 Zoya was S$9 for the regular shades and S$11 for the Pixie Dust shades. 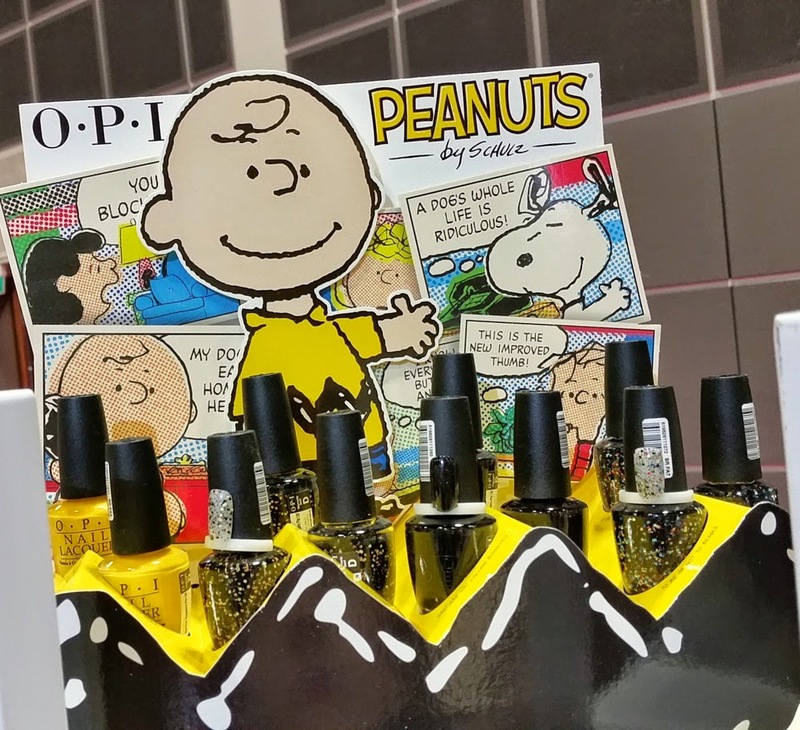 Peanuts seems to be everywhere this year, due to their 65th anniversary. 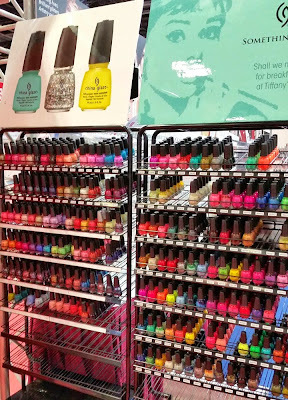 The display was eye-catching but the nail polish shades were not that stunning. 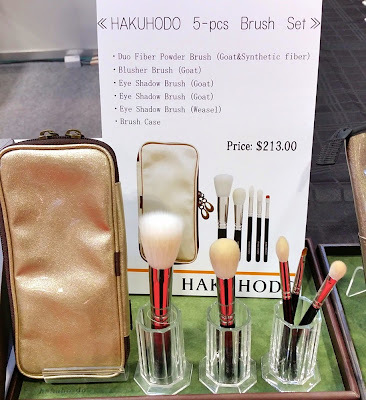 Naturally, I spent the most time at Hakuhodo, which was offering a 5-piece brush set and a few other select brushes that are not available at their Takashimaya counter in Ngee Ann City. 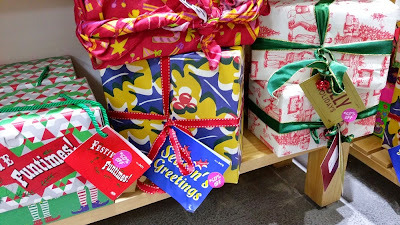 The current location in Takashimaya is actually temporary, and they are looking to get their own permanent counter sometime after the summer. There are no price discounts at Beauty Asia, so if you're a Takashimaya cardholder, you're better off purchasing the brushes at Takashimaya during their cardmember sale days for a 10% discount. 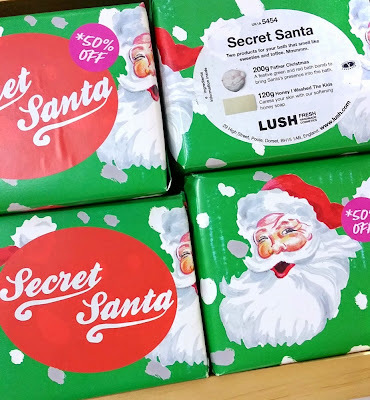 I could not resist picking up this set! 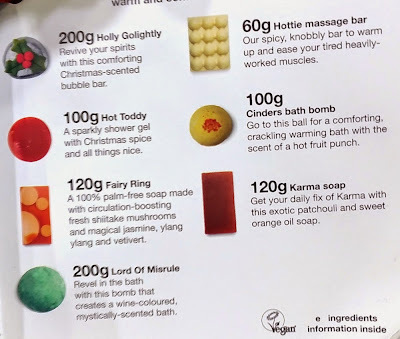 Pity there was no sign of the new Hello Kitty set. 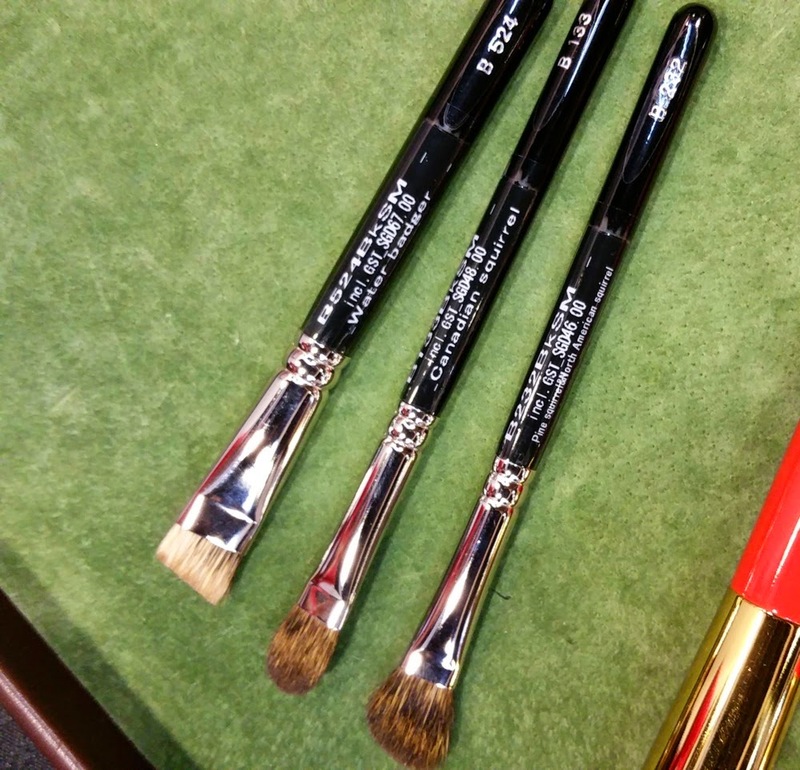 Brushes that are exclusively available at Beauty Asia include B232 pine squirrel (S$46), B133 Canadian squirrel (S$48), and B524 water badger (S$67). According to the Hakuhodo staff, the range at Takashimaya includes blue squirrel brushes but not that many Canadian or pine squirrel brushes. 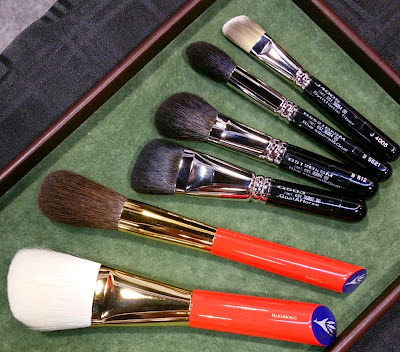 Shown below are more Beauty Asia exclusive brushes: SJ100 goat (S$192), S105 blue squirrel (S$220), G503 ($92), B512 blue squirrel & goat (S$96), B5521 blue squirrel & goat (S$54) and J4005 synthetic fiber (S$54). The luxuriously sleek Kokutan (ebony wood) handled brushes are one of the most popular series made by Hakuhodo. Feel up one of these and you'll understand why. 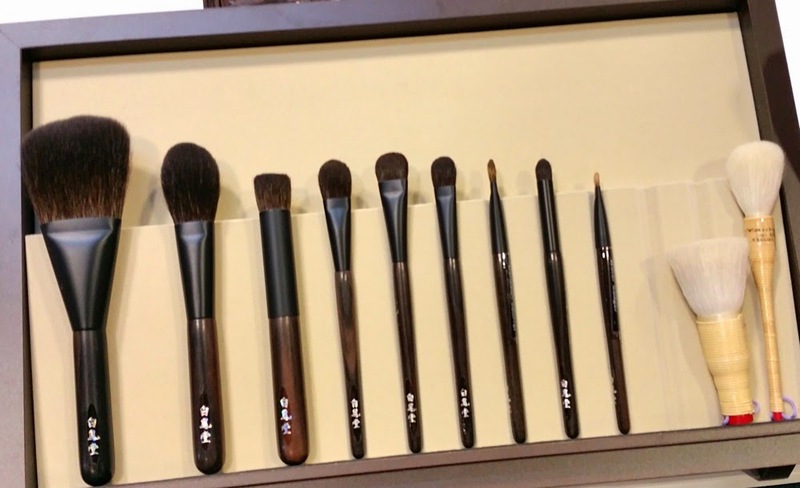 I splurged on a Kokutan brush set at IMATS London in 2012 and it was worth every single penny. Just forgo your daily Starbucks for a few weeks/months if you have to in order to own one of these (although be warned that once you've experienced Hakuhodo, you'll find it hard to go back to brushes by mainstream makeup brands like MAC or Bobbi Brown). Next is the Vermilion series, which are often sold out for some reason. I prefer thinner and lighter handles so I usually pass over these. Two extra premium brushes for those who are really in the mood for a splurge. I wanted to get these Silver Care brushes for my toddler but alas, they were not for sale yet. 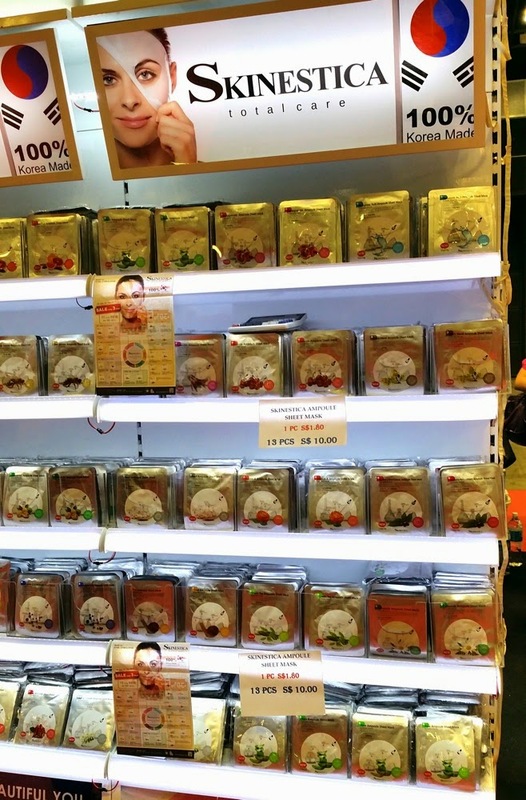 At Skinestica, the Korean-made facial sheet masks were going at 13 for S$10 (usual price is S$1.80 per piece) so I picked up an assortment. The only interesting makeup brand on display was Cailyn, which is from the US and sold in India. In Singapore, they are only available in salons. 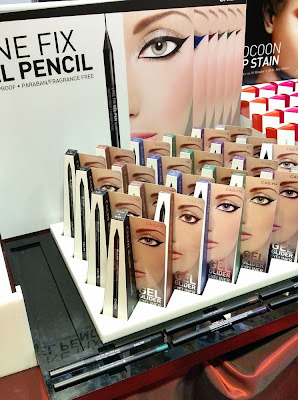 The gel pencil eyeliners are S$25 and made in Germany (where else?). 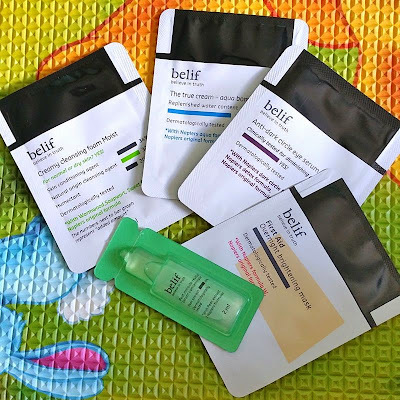 These swatched quite smoothly but I still prefer my Pixi pencils. 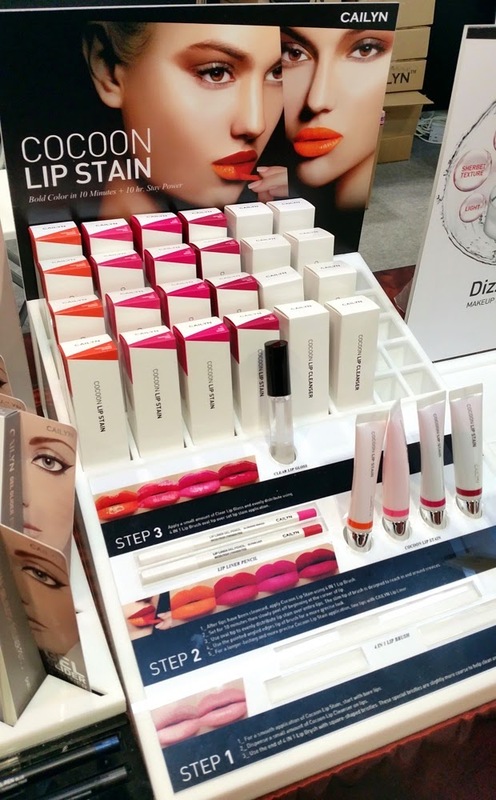 The Cocoon Lip Stain was rather unusual, in that one is supposed to apply the stain and then wait 10 minutes before peeling it off to reveal the stained lips. 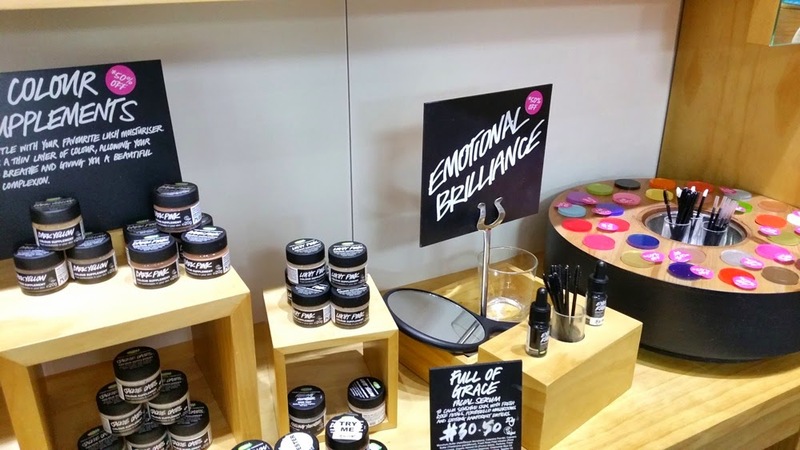 I doubt if many women have the patience for that! 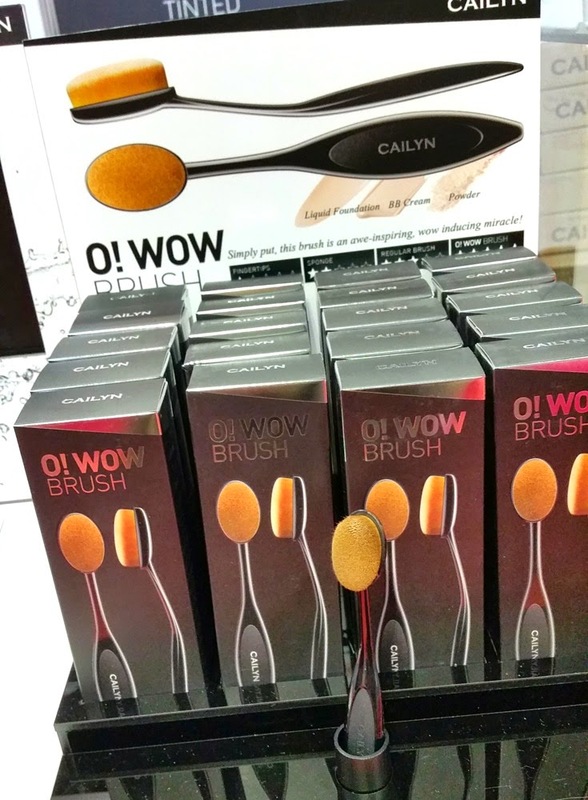 Cailyn's O! Wow Brush looks like it was modelled on the MAC Masterclass brushes introduced in 2013. 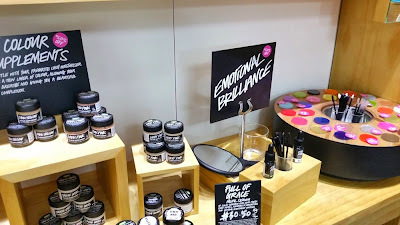 This was selling at $30 and did a pretty good job of applying their BB foundation. 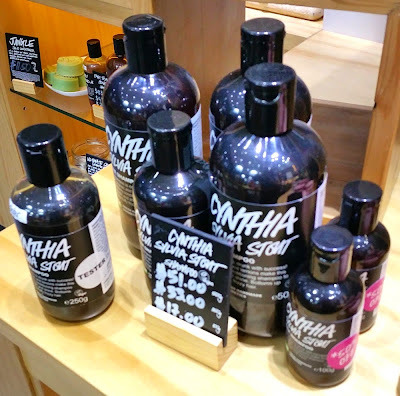 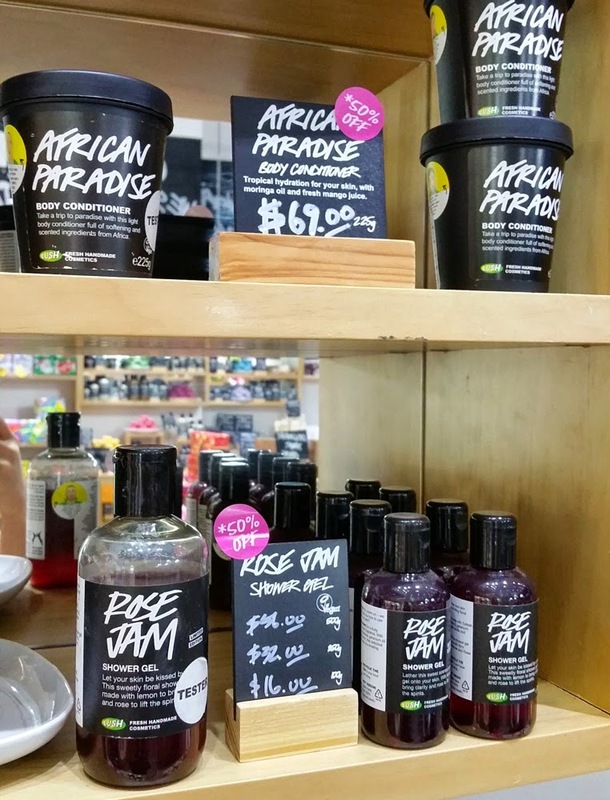 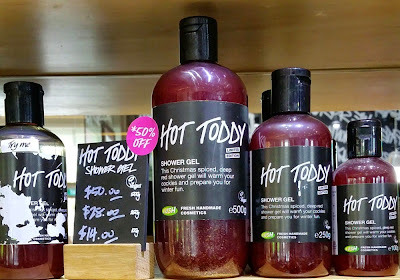 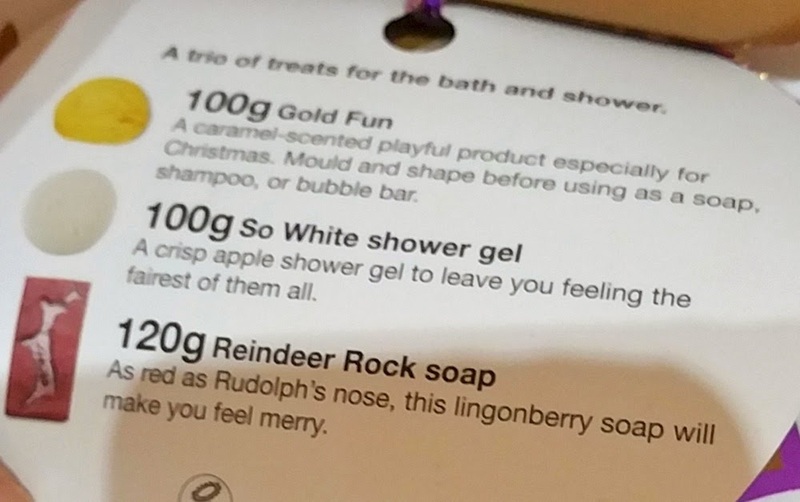 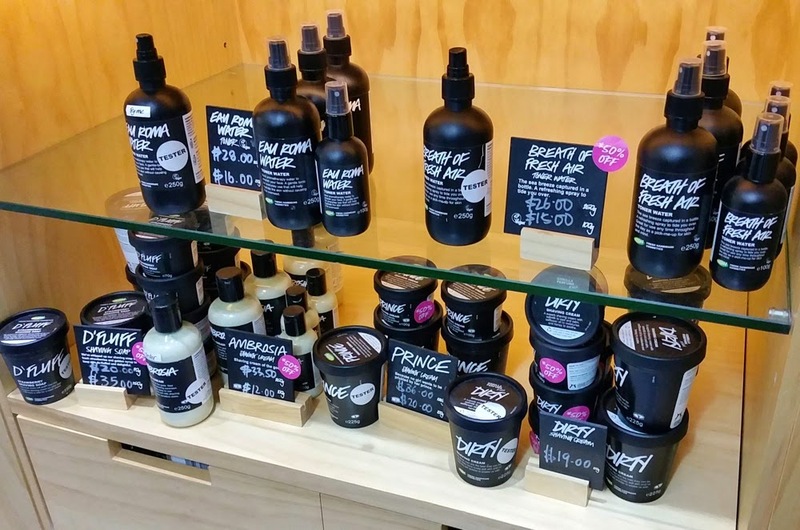 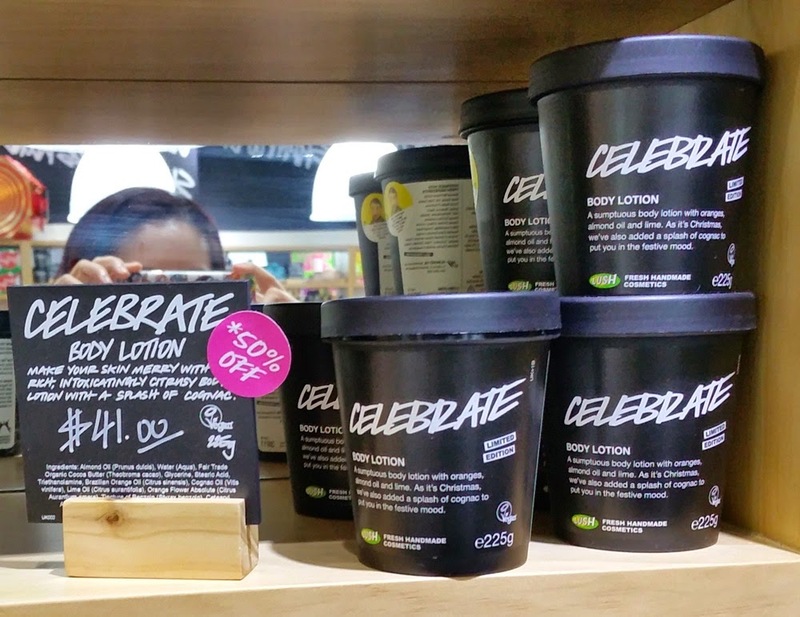 Lush (Singapore) is offering 50% off a selected range of products at their stores only until this Sunday. 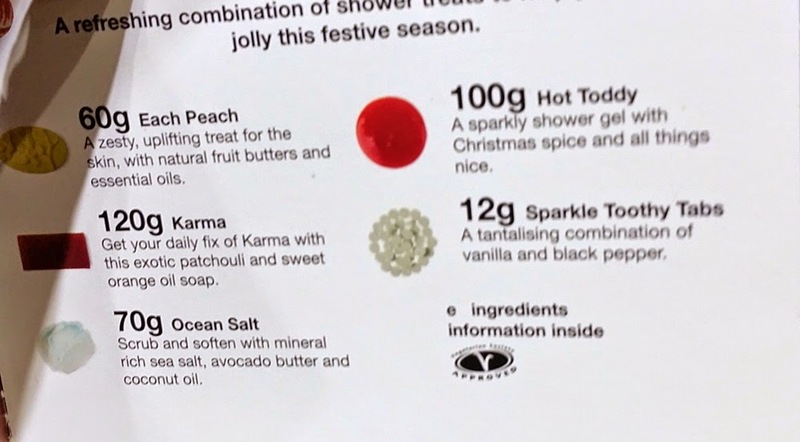 These include the recent holiday collection, the Emotional Brilliance makeup range, plus select shower gels, body creams and skincare such as the Breath of Fresh Air toner. 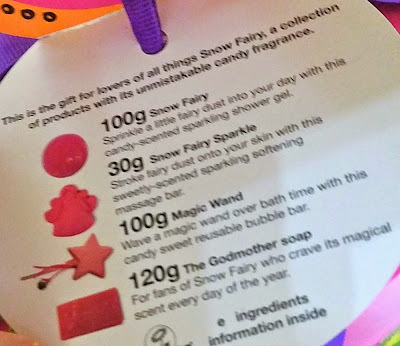 Contents of the three gift sets in the pic above are shown in the three pics below. 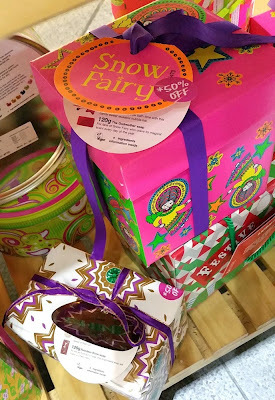 Snow Fairy and Shine gift sets. 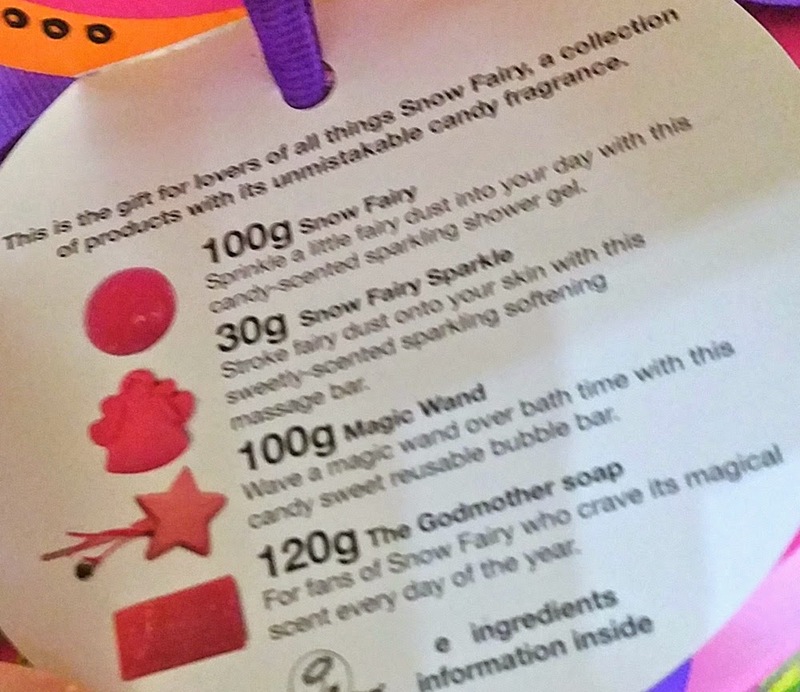 Contents of the Snow Fairy set below. One of my favourite Lush shower gels is the lush Rose Jam. 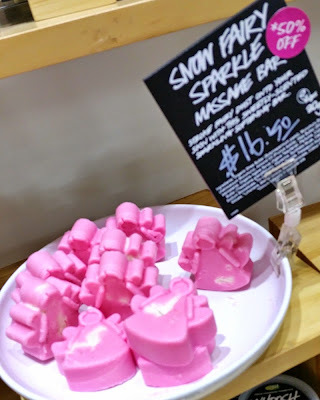 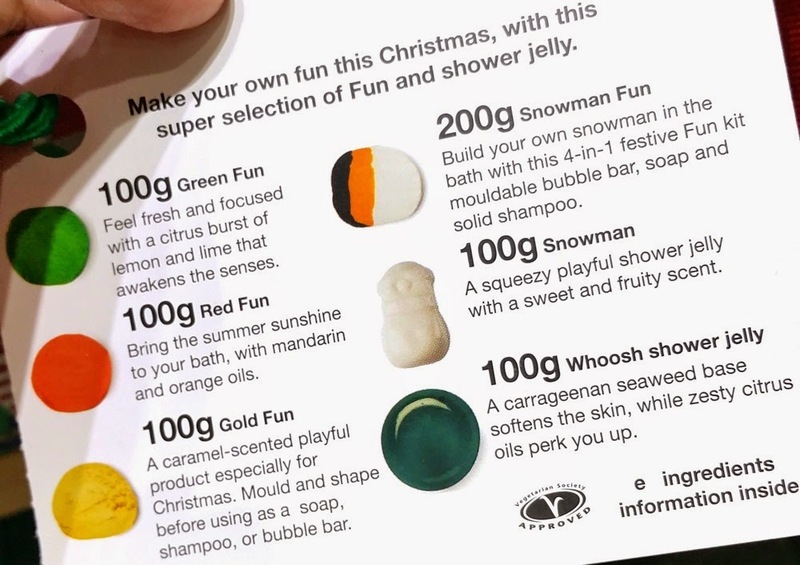 Lush also recently launched their Valentine's Day collection. 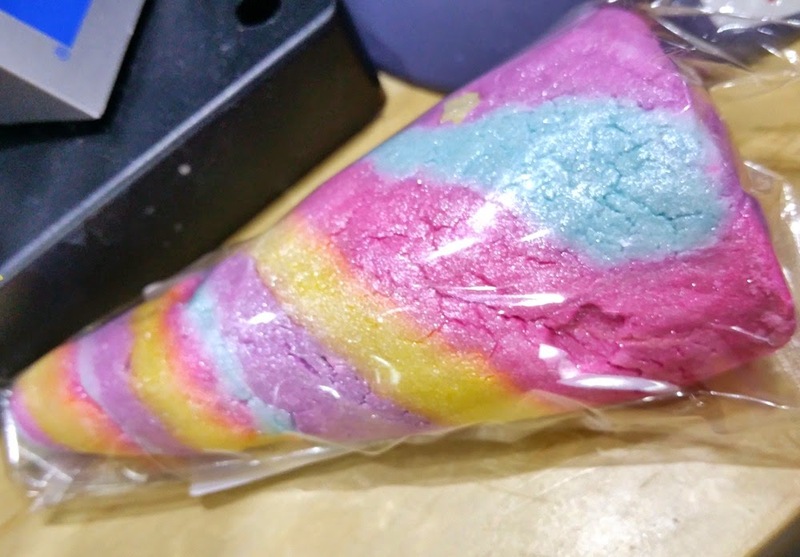 To my amazement, the Unicorn Horn has already sold out in less than a week at all stores in Singapore. 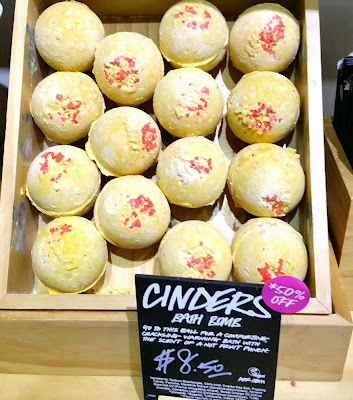 There were still a couple of Floating Flower bath bombs available at the Suntec City store. 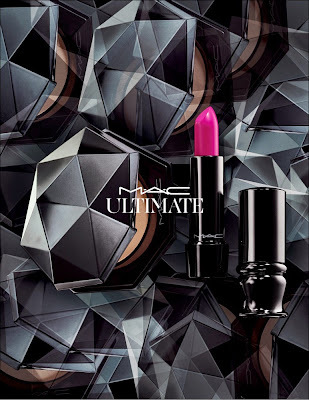 Newly launched at MAC counters in Singapore is the gleaming Ultimate Collection, which comprises ten chic lipsticks and a Mystery Powder in two tones. 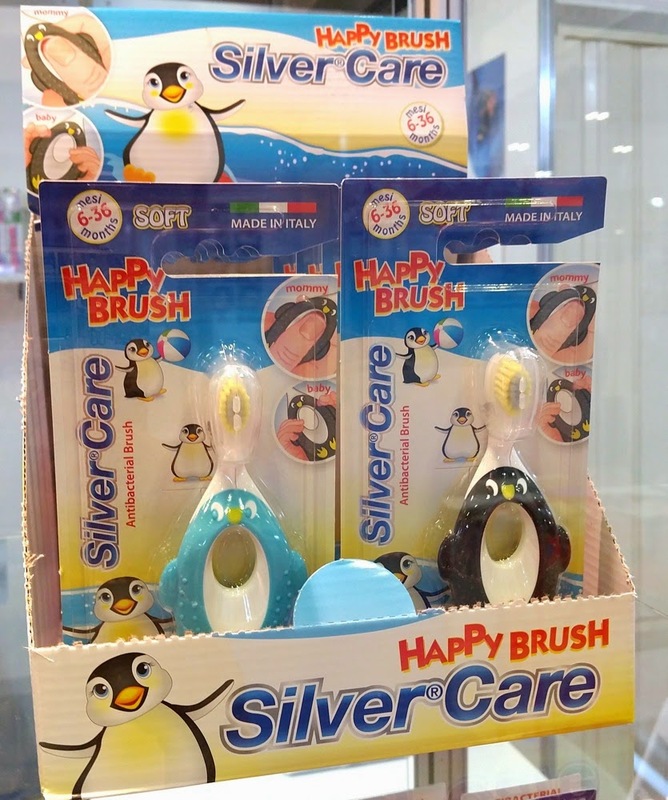 The sleek gunmetal chrome packaging is designed by Marcel Wanders, a Dutch industrial designer who has collaborated with MAC on a number of collections dating back to 2010. 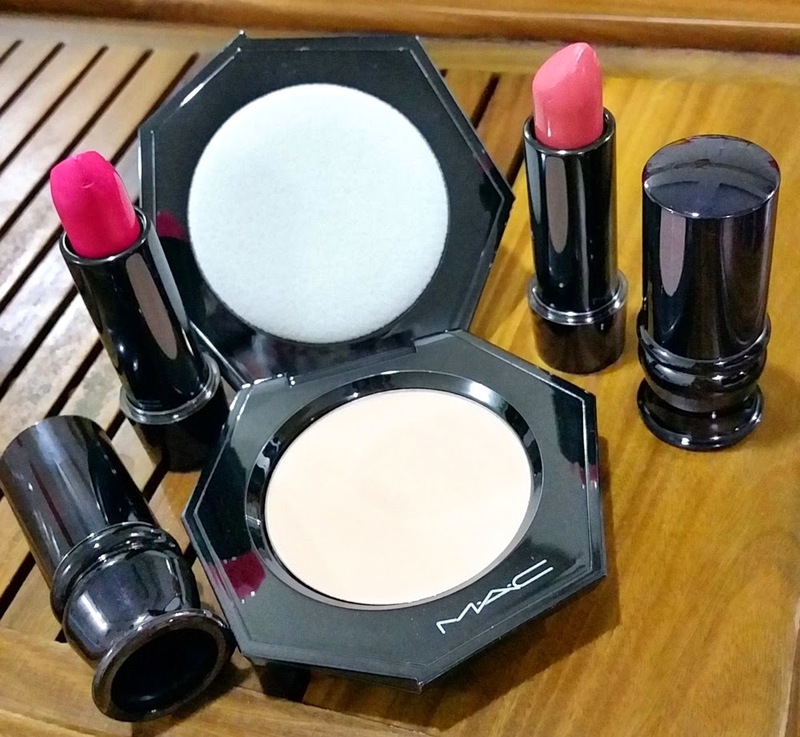 MAC kindly sent along the Sheer Mystery Powder in Light Beige (also available in Medium Plus) and two Ultimate Lipsticks in Femme-De-Luxe and Lover's Street for review. 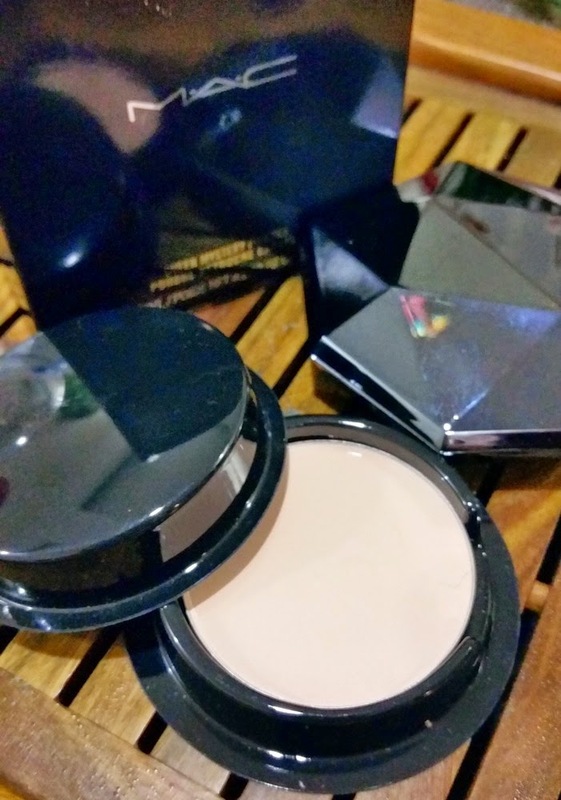 Retailing at S$83, the Sheer Mystery Powder is a pressed powder that can be used to set one's foundation for a more polished, refined finish and for touch ups during the day. 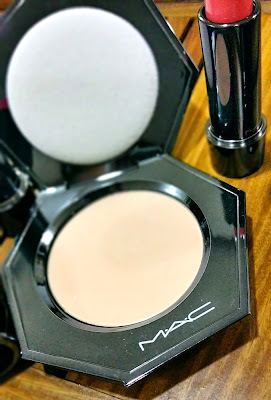 Underneath the lid is a white sponge cushion to help protect the powder from shocks. 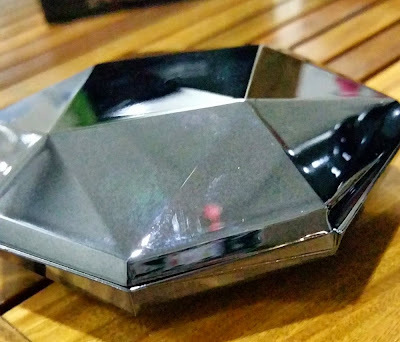 The case has a magnetic closure, with a triangular indent to help indicate its location. The faceted chrome case is a fingerprint magnet and slightly weightier than the usual plastic face compacts. While the price tag might be hefty for a face powder, it was a nice surprise to discover that this comes with its own 8g refill, so you are actually getting 16g of powder in total. 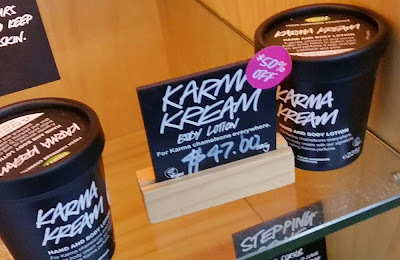 Even with daily use, my guess is that this can last quite a number of months. 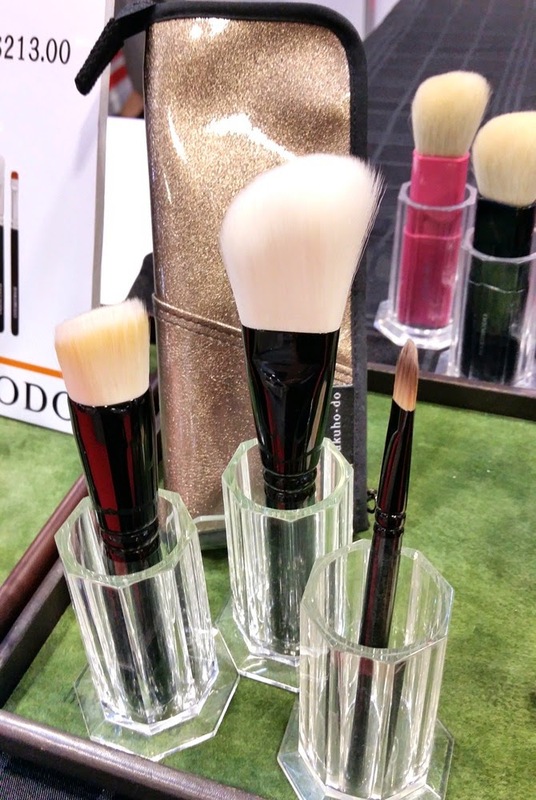 The powder feels very finely milled and silky, gliding onto the skin to give a soft matte finish without looking over powdery or thickly artificial. 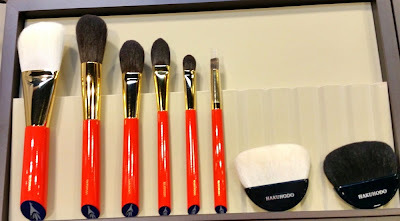 When swirling my brush over the powder, there is virtually no powder kick-up. Even after using the powder a few times, the surface is free of powder crumbs and looks virtually new. 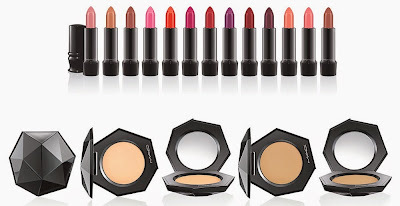 The refill plastic case also thoughtfully contains a cushion under the lid to protect the powder. 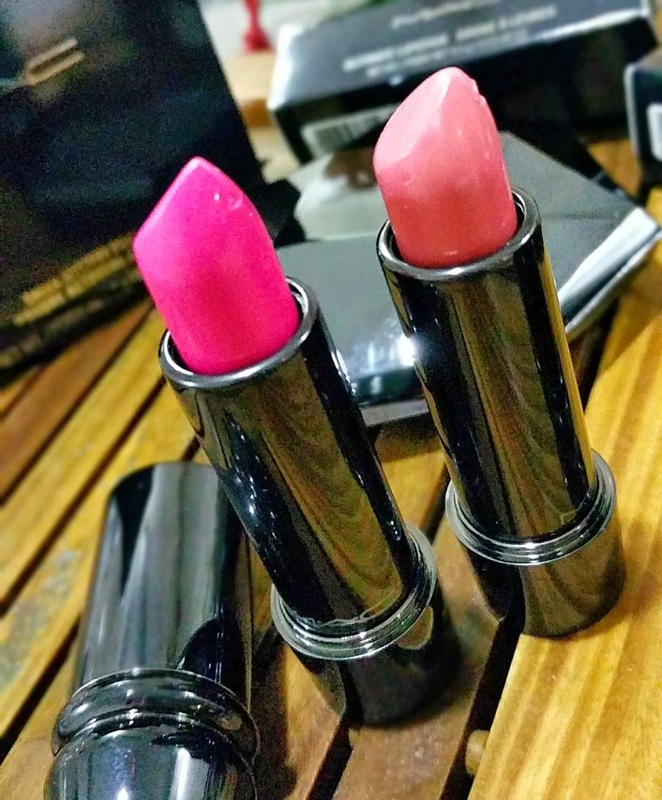 The Ultimate Lipsticks were both well-pigmented with opaque coverage and a creamy finish. 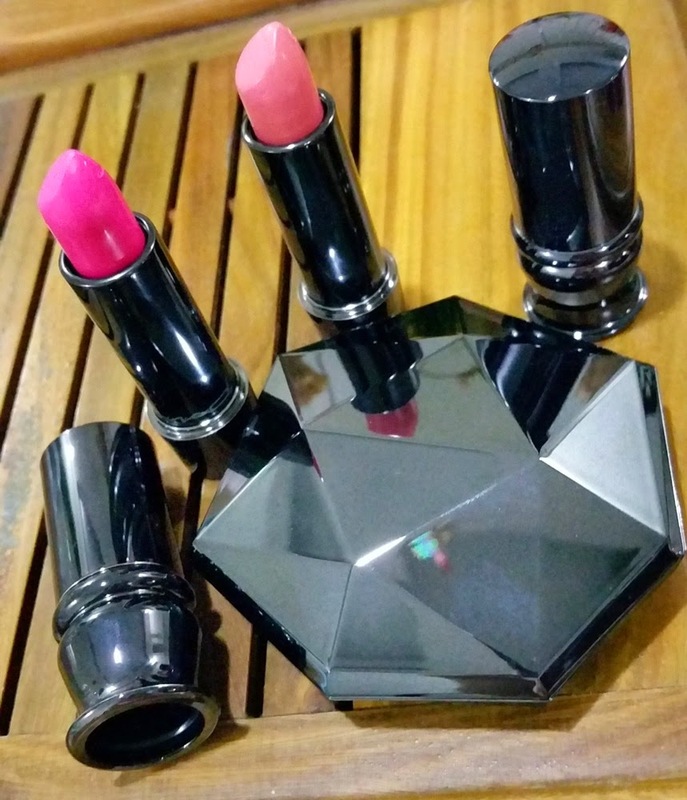 Unfortunately, both Femme-de-Luxe (bright pink) and Lover's Street (rose beige) did not suit my skintone, with the former looking too clownishly loud and the latter looking too artificial. My personal preference currently tends towards a slicker formula that virtually melds onto the lips (especially after trying Etude House Dear My Wish lipsticks) as my lips usually have a few dry patches. For 2015, MAC has a packed pipeline of limited edition collections and collaborations spanning from the movie Cinderella, design duo Isabel & Ruben Toledo, Miley Cyrus (for Viva Glam), milliner Philip Treacy, to designer Giambattista Valli. Of these, the Wash & Dry collection for Summer 2015 looks the most exciting with its vivid gradient packaging. Better start saving up for that!